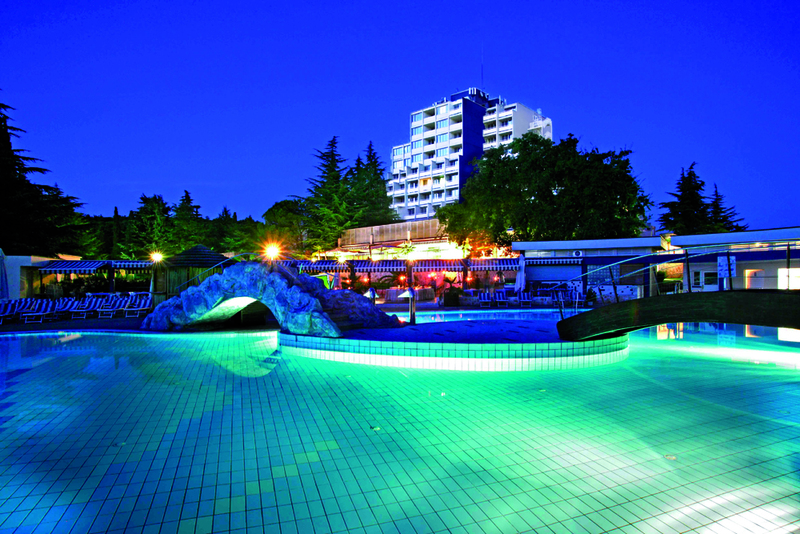 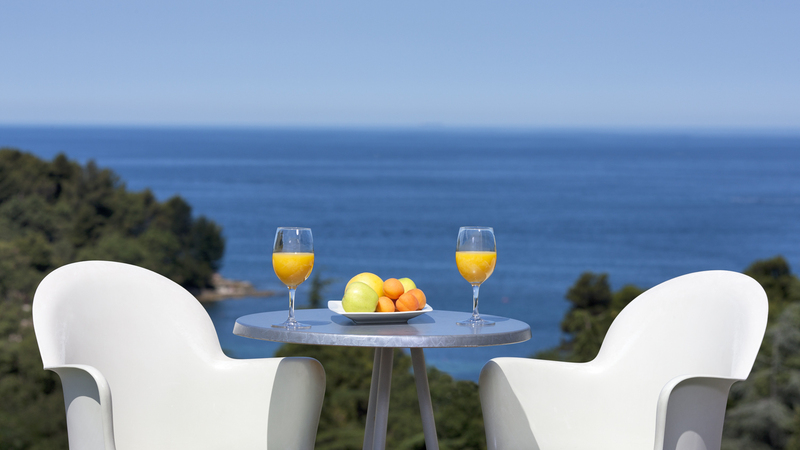 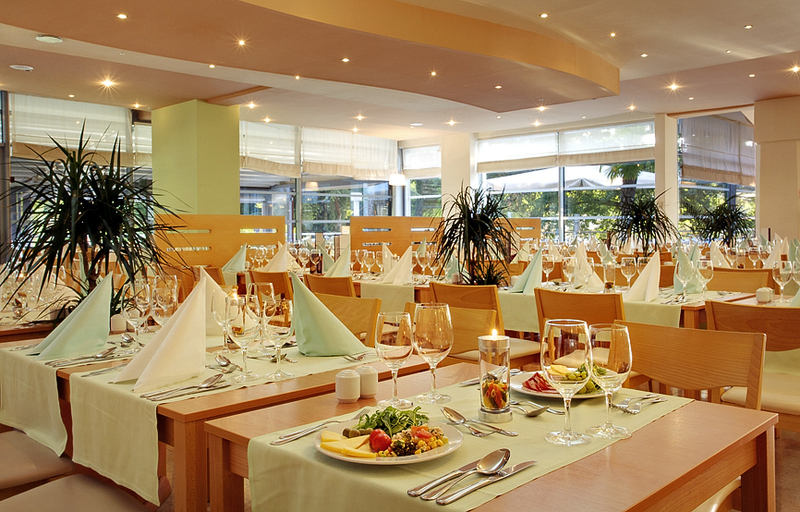 Valamar Diamant Hotel is only a 10 minute stroll away from the historic centre of Poreč. 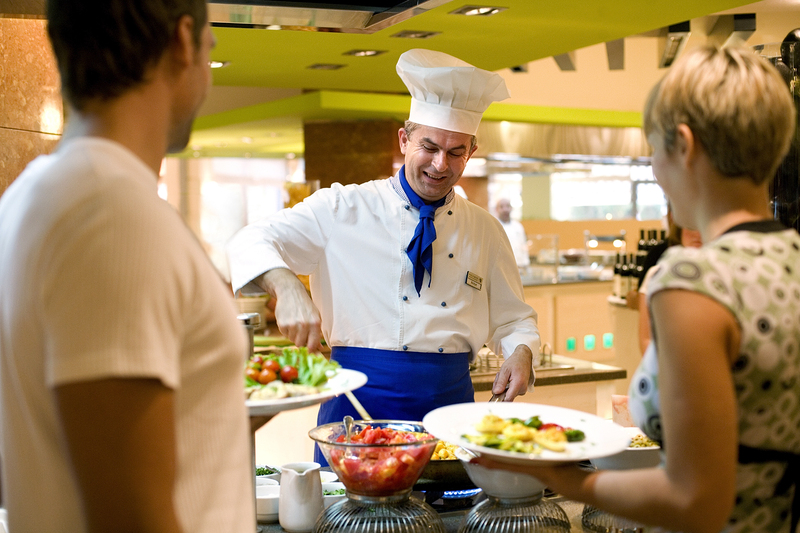 Surrounded by pine forests and pristine beaches, it offers the right balance of recreation, relaxation and exceptional buffet dining, including dietary meals. 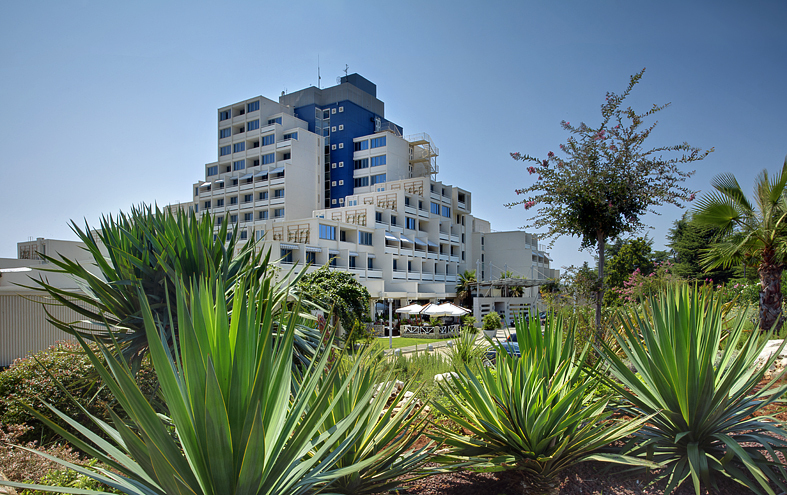 The Hotel’s recreational activities are second to none, especially when it comes to biking. 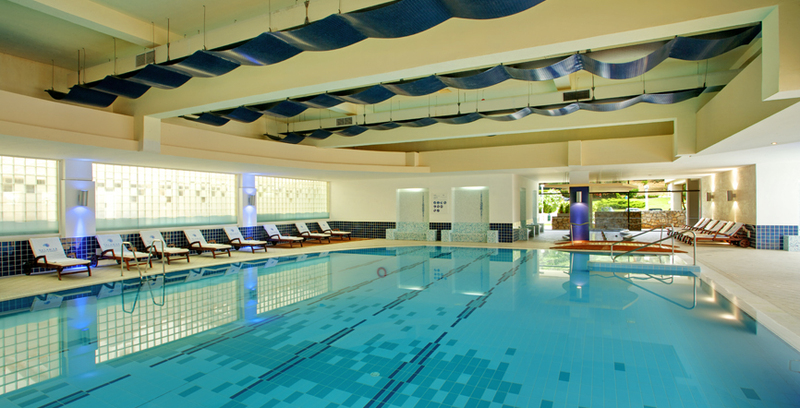 It features a sports hall, outdoor pool, heated indoor pool and a wellness and beauty centre.